Life can be simultaneously, and alternatingly, wonderous and challenging. 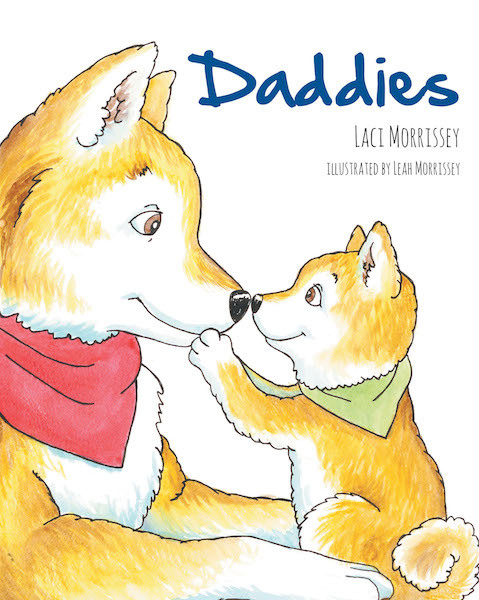 Through a glimpse into childhood, this book depicts various circumstances that can be created and/or affected by the complexities of fatherhood. Recognizing the impact of the father/child relationship, it is designed as a tool to help children find comfort and peace in the midst of these circumstances.